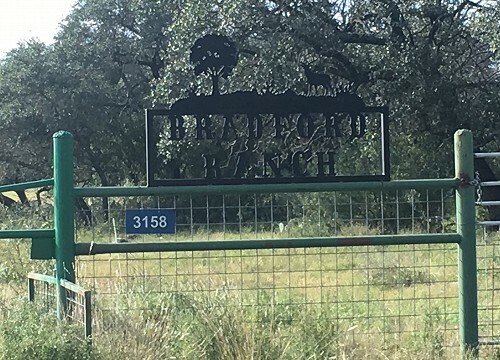 The Bradford Ranch is located in the Hill Country of Menard County. The owners have been stewards of this land for five generations as this is the headquarters of the Wes and Savannah Bradford land. 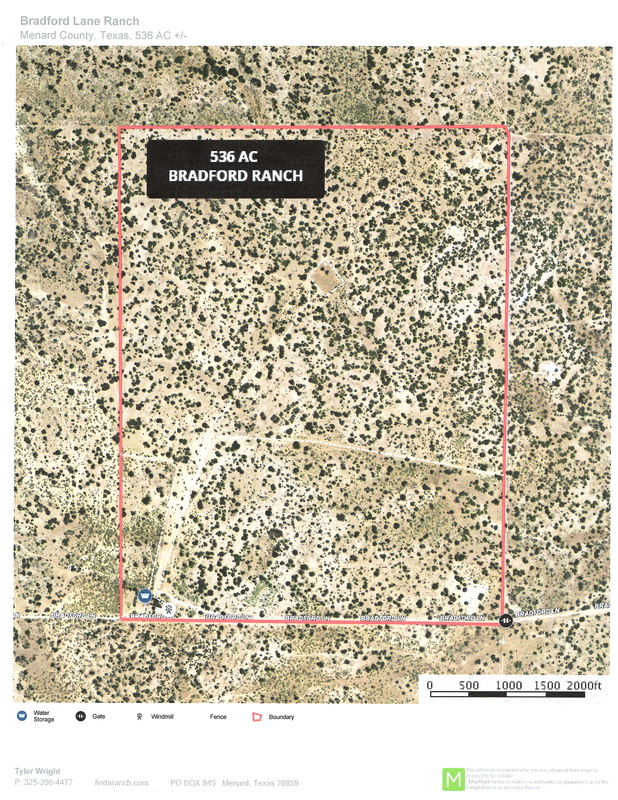 The Bradford Ranch is 537.5 +/- acres that is divided into 2 pastures and 2 traps. 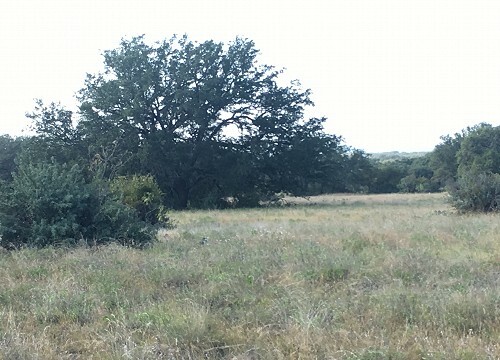 The ranch is covered with live oak, shin oak and some mesquite trees. There is a 2-room ranch house that has electricity, but no running water in the house. An RV electrical plug for travel trailers is available. The ranch has a water well with a windmill. The wells depth is 195 feet, and pumps into a 5 × 20 concrete water storage tank. It was cased in 2017. The water travels in a buried water line to 3 concrete water troughs located in 3 different pastures. There is a set of metal pens to work livestock. The seller will be keeping 50% of owned mineral rights and 50% of wind energy rights. 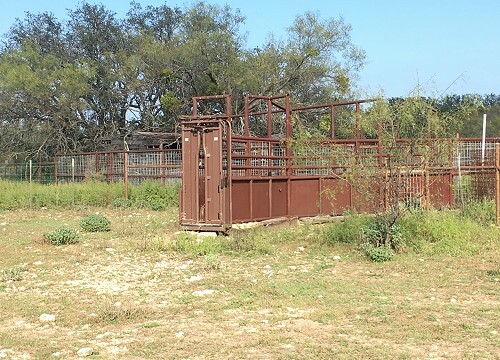 The seller will keep the Bradford Ranch sign, metal cattle head gate and metal cattle feeder. They will also be removing some items located in the house, storage shed and barn. The seller will to the best of their ability have everything off the ranch 5 business days after closing, weather permitting. As stewards of the land, the owners have worked with the NRCS to establish sound stocking rates, pasture rotations, and grazing management practices. In conjunction with the Texas Parks and Wildlife biologists, we have followed their harvest recommendations and improved our deer herd. The ranch is currently leased to hunters who have been with us for over 25 years. 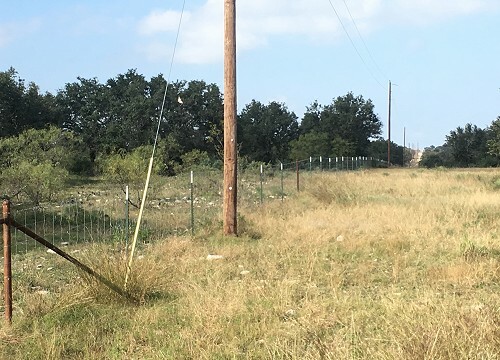 The property may not be subdivided in any tract being less than 100 acres or remaining less than 100 acres. These restrictions shall be considered a covenant running with the land and shall be binding on grantee and grantees heirs, successors and assigns. Note: All properties are shown by appointment with FINDARANCH. Buyer’s Broker must be identified on first contact and must accompany client or customer on first showing to participate in compensation. 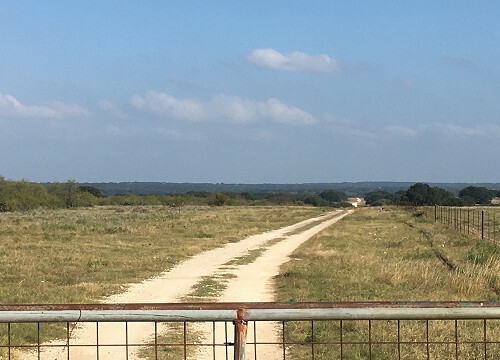 The Bradford Ranch is 537.5 +/- acres that is divided into 2 pastures and 2 traps. 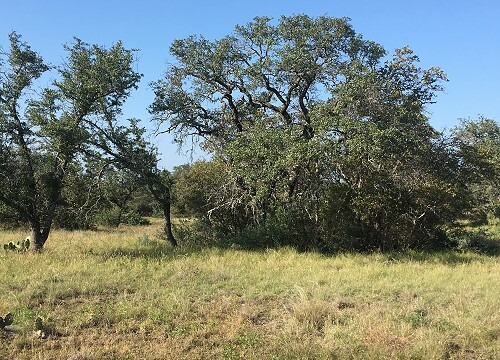 The ranch is covered with live oak, shin oak and some mesquite trees. There is a 2-room ranch house that has electricity, but no running water in the house. An RV electrical plug for travel trailers is available. There is a set of metal pens to work livestock. Great hunting ranch. Wildlife includes whitetail deer, hogs, turkey, dove, quail and varmints. The ranch has a water well with a windmill. The wells depth is 195 feet, and pumps into a 5 × 20 concrete water storage tank. It was cased in 2017. 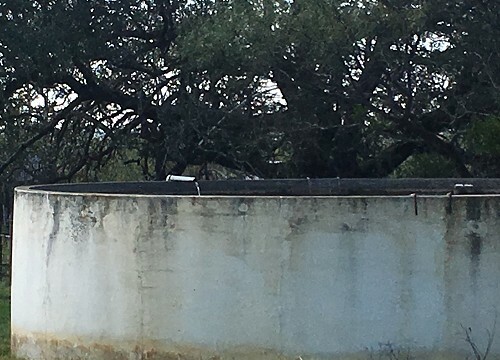 The water travels in a buried water line to 3 concrete water troughs located in 3 different pastures. The seller will be keeping 50% of owned mineral rights and 50% of wind energy rights.